Nobody does it better - award-winning cartoonist Matt gives a brilliantly funny take on the last 12 months. 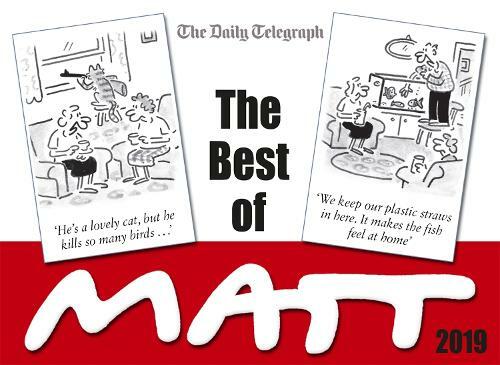 From politics to paparazzi, weather to the woeful rail services, health service to health scares, only Matt nails it every single time. He makes the world a far brighter place!